NGO means non - government organisation. Any organisation who is doing non profit activity is called NGO . The aim to make NGO is to do social activities . These organisations do not involve in commercial activities . The source of fund may be private or govt. 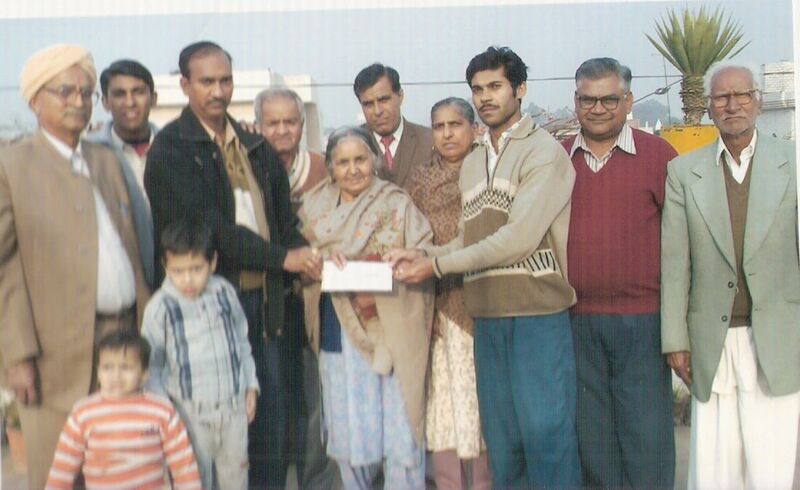 NGO collects fund through donation . Now , NGO are also known as private voluntary organisation . It is estimated that 40000 NGO are working internationally and more than 1 million NGO are only in India . Main objectives for making NGO are to reduce poverty , increase employment and support to poor children. INGO means international non govt. organisation . For example UNO and ILO are INGO. GONGO means govt. operated NGO . CSO means civil society organisation. Operational NGO is that type of NGO which are created for development projects . Advocacy NGO is that type of NGO which are created for awareness projects . USAID is created as private voluntary organisation in US . Other Social welfare projects like project for providing food , drinking water , and poverty alleviation. NGO plays a very important role in the consumer awareness . Consumer is the person who buys the products of the company. It is his right to choose the right product at right price . Many NGO are created for providing awareness to consumer with the help of print media , seminars and work shops with this consumers knows what are the points with a business man to cheat the consumers . He can give low quality products. These NGO are also helpful to give remedies to helpless consumers . Large nos. of advocates and legal experts work voluntarily in NGO . So , consumer can get help or advice from these members .